Never share your passwords, private photos, or personal data (such as address or phone number) online, not even with friends. Think before you post. If you’re upset, sad, or angry, wait to post or respond. Give yourself some time to cool down, so you don’t do something that you can’t take back. Never publicly reveal anything that you wouldn’t be comfortable with anyone knowing. Remember when you share something online, it can be shared with anyone, including your parents and teachers. When you make comments about someone else, imagine how you would feel if someone said that about you. Talk about it with someone, reach out for help. It’s important to know that it’s not your fault. Tell a parent or another trusted adult, such as someone at your school – a teacher, counselor, coach, or principal. An important part of addressing a cyberbullying situation is keeping a record of what has happened. 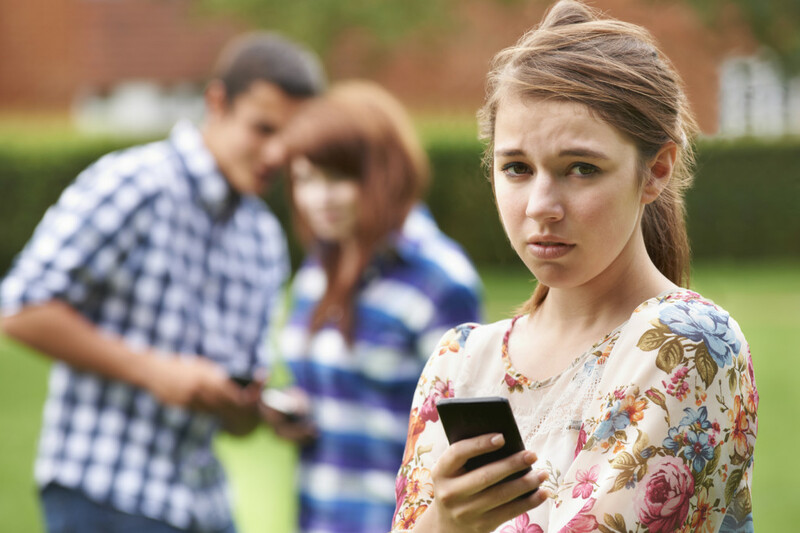 You may want to delete what is being sent, so that you don’t have to see if again, but it’s important to NOT delete messages and other bullying content that you receive. Keep records as you may need to provide proof of the cyberbullying to a parent, school officials or law enforcement officials. Save everything -use screenshots when necessary- including emails, text messages, posts, URL’s, and photos. Don’t delete anything until you have a copy. If bullying is also happening in person, make sure to record the date and description of each event.